–Direct care that enhances delivery. If we really look at the big picture, if I am lucky enough to get the least number of questions in my exam which is about (75 Questions) that would mean that aproximately 13- 16 questions (spread out) out of the 75 questions would be in relation to management and delegation. If we say we have mastered this area of the NCLEX, then this can SUPERBLY benifit us, and our chance of passing the NCLEX. I personally do not look at Management & Delegation as something of a criteria of its own (even if NCSBN thinks it is). 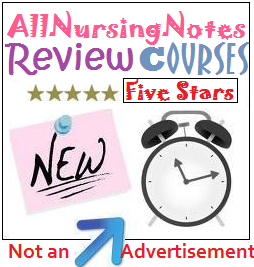 Because “management and delegation” in the NCLEX is not in sync with the concept of “Management & Delegation” in regards with, lets say a Nurse Manager. 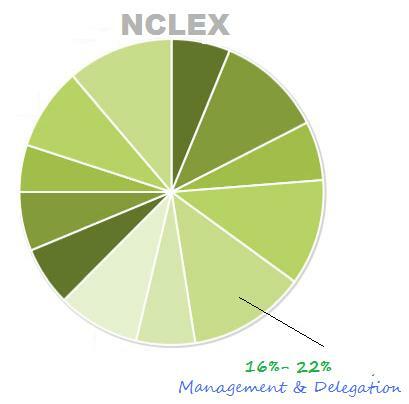 Management and Delegation in the NCLEX is more of delegating and planning of interventions and assignment based on a “Client’s Status” and another personel’s level of “Competency” (usual delegation between YOU the nurse, the LPN and the CNA). 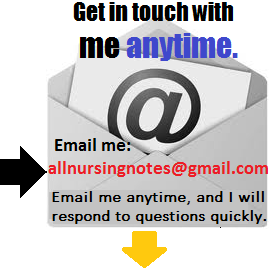 To learn more about how to do well with management questions please please try NCLEX 26, you will be glad you did.